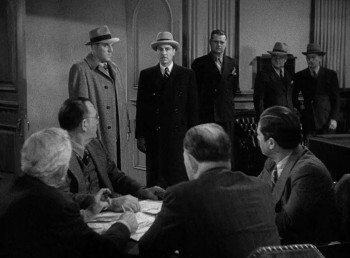 A crooked politician (Brian Donlevy) finds himself being accused of murder by a gangster (Joseph Calleia) from whom he refused help during a re-election campaign. 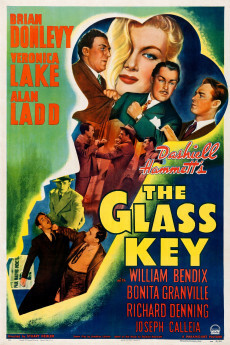 The staff at Variety magazine gave the film a favorable review, writing, "Parading a murder mystery amidst background of politics, gambling czars, romance and lusty action, this revised version of Dashiell Hammett's novel — originally made in 1935 — is a good picture of its type...Mixed well, the result is an entertaining whodunit with sufficient political and racketeer angles to make it good entertainment for general audiences. Donlevy makes the most of his role of the political leader who fought his way up from the other side of the tracks." You know, it is hard to top George Raft (who was in the original), and I am not sure if Alan Ladd is successful in that regard. But what this remake does have going for it is Veronica Lake, who may be the greatest femme fatale of the era. She seems to get forgotten these days, but between this and "I Married a Witch", she was a strong presence. "My first wife was the second cook at a third-rate joint on 4th Street." Crooked politician Paul Madvig (Brian Donlevy) decides to go legit by riding the coattails of a respected reform candidate, Ralph Henry. 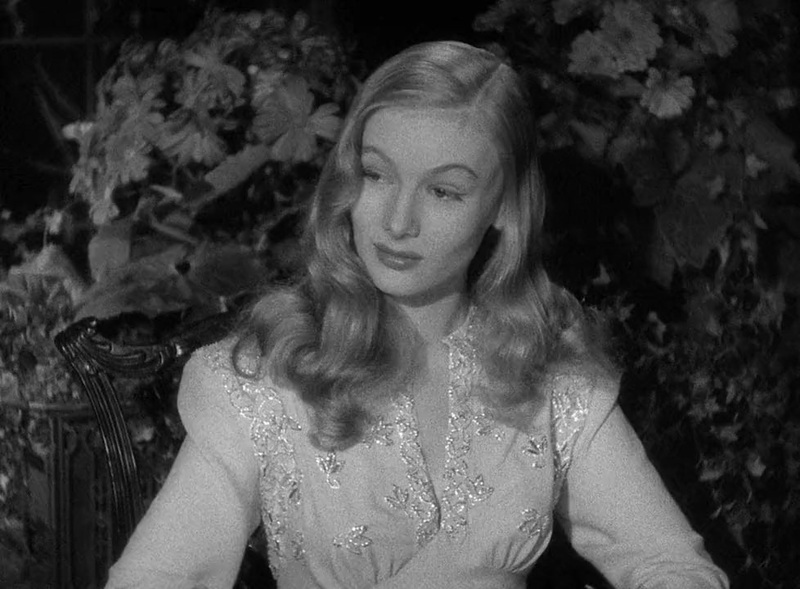 Madvig is taken by Henry's daughter, Janet (Veronica Lake), but so too is Madvig's right-hand man, Ed Beaumont (Alan Ladd). Beaumont would do anything for Madvig including suppressing his feelings for Janet. 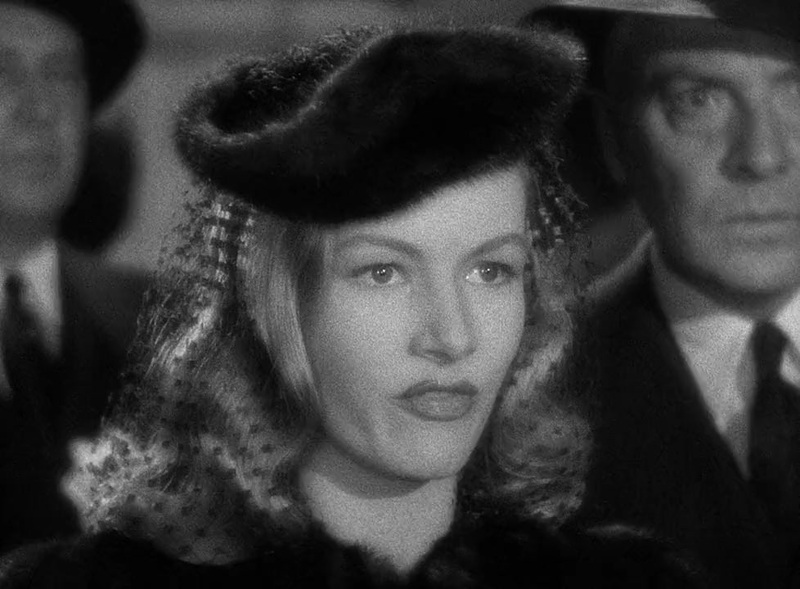 Throw in the murder of Janet's brother, Madvig as suspect #1, a powerful hood Madvig double crosses, a DA who's on-the-take, a series of poison pen letters, and a brute named Jeff (William Bendix), and you've got the makings of a classic noir/mystery. 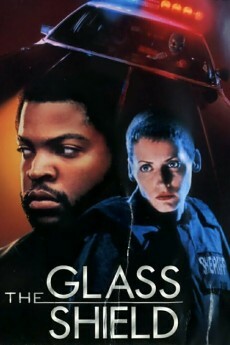 The Glass Key is the kind of movie I can watch over and over. There's always something new and fresh to pick-up on. The plot may not be as convoluted as something like The Big Sleep, but there are more than enough twists and turns to keep things interesting. The final twist at the end when the murder is revealed is very nicely handled. The cast in The Glass Key is very strong. Ladd and Lake's on-screen chemistry is once again on full display. Their subtle glances during their first meeting is brilliantly played. I wish they would have made a dozen more movies together. Donleavy, Joseph Calleia, and Bonita Granville are all in fine form. Bendix is an actor I've never really cared much for, but here, he's perfect. The perverse pleasure he seems to get from beating the living daylights out of Ladd is a fine piece of acting. The scene with Bendix and Ladd sharing a drink has to be one of the oddest but most compelling I can remember seeing in a long time. Technically, I've got very few complaints. The movie looks like a million bucks. Scenes are drenched in that noirish lighting I enjoy. 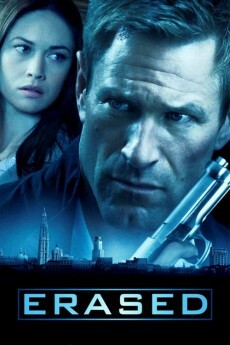 The film is nicely paced with few dull moments that don't advance the storyline. Stuart Heisler's direction is on-point and, as i indicated, he skillfully handles the final reveal. 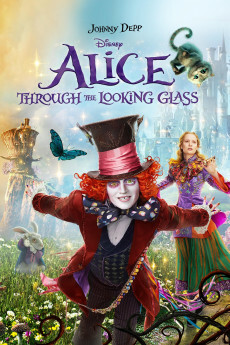 It''s a very well put together film. I've got a few complaints, but most are minor. If I'm pressed to mention one it would be the final scene. A Hollywood "happily ever after" ending is just not appropriate for the twisted tale that came before. 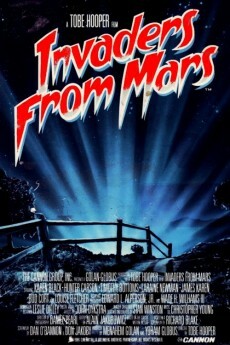 Overall, a very fine film that I'll rate an 8/10.